#ROHdongiovanni watching from our home in Sussex via YouTube. Even my almost 4 y/o son and 2 y/o daughter have been captivated! An opportunity they would not have otherwise. My hope is this introduction leads to a love opera and the arts! #ROHdongiovanni Just excellent. A new opera experience. Good job @RoyalOperaHouse ???????? The #ROHdongiovanni has some of the most beautiful set and costume integration I've ever seen in a live production. Very well done, @RoyalOperaHouse! A resounding success. 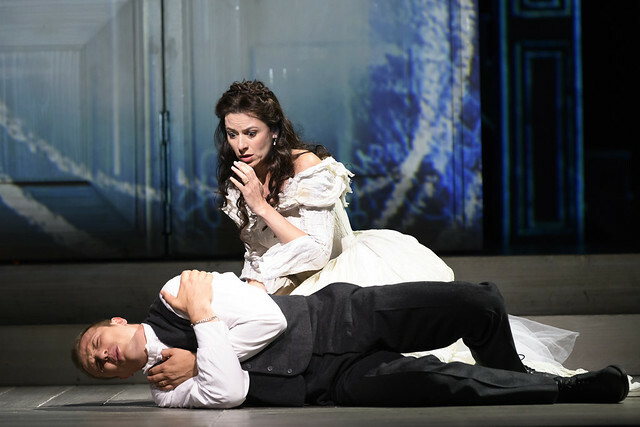 What did you think of Don Giovanni live on BP Big Screens, on YouTube and on Opera Vision? 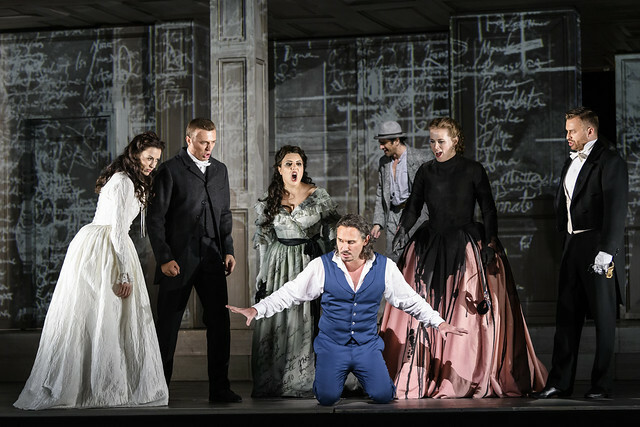 Don Giovanni runs until 17 July 2018. Tickets are still available. Fantastic performance . Thank you! Loved it! I watched it on YouTube in Auckland New Zealand. It was a splendid production. I enjoyed the live chat too. 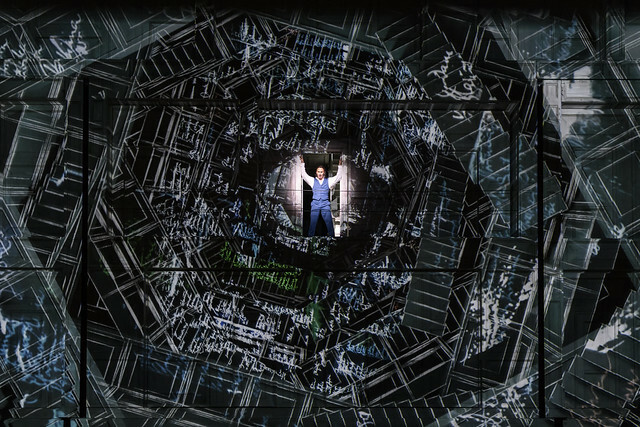 It would be good for opera and ballet if the ROH did more free screening. The Russians do. They are not mean and share their productions so now, as I am so far away and can never visit the ROH like I could when I was young and lived there at 2/6 standing at either back of gallery or stalls, I know more now about Russian Ballet and its stars than my beloved ROH and this is a pity. I know more about the Met too. I saw Turandot but would have loved to have seen the Lohengrin and the new Swan Lake. It wold not stop me seeing it live at the ROH but I never can and cannot afford a DVD these days. So more please. This is the only way Opera & Ballet will grow and keep their audiences.The little snippets are OK but not like a complete performance. The presenters were utterly naff! Sadly I was actually at ROH seeing live there, and there was an audible groan when Gok Wan came through the curtains at the beginning. Tacky, pointless, irritating stunt. It was embarrassing.